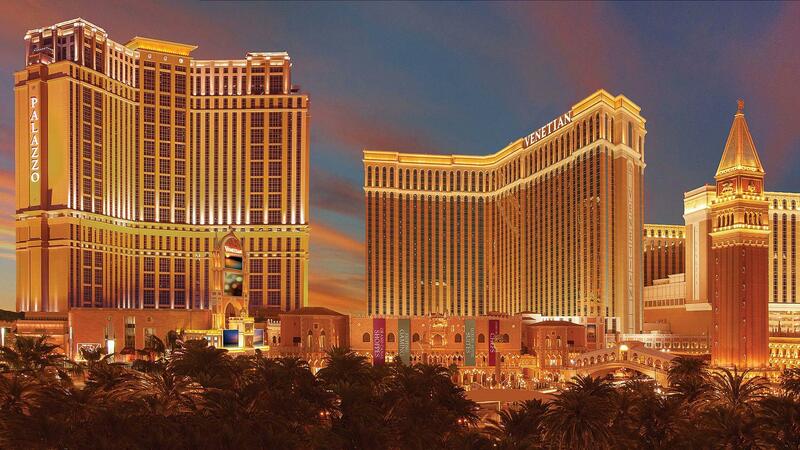 Rent The Venetian Las Vegas | Corporate Events | Wedding Locations, Event Spaces and Party Venues. Discover the elegance of The Venetian | The Palazzo, where your dream Las Vegas Wedding unites with the storybook charm of old world Italy. We are proud to offer a variety of romantic Las Vegas wedding packages to make your wedding an experience you’ll remember for a lifetime. Allow our talented team of Las Vegas wedding planners to attend to every detail of your special day including bachelor/bachelorette parties, rehearsal dinners, and suite-block arrangements. Whether your plans include a private ceremony for two, or an elaborate affair for hundreds, The Venetian is the perfect choice for all of your Las Vegas wedding needs and dreams.